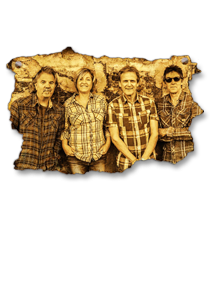 The band Wooden Paul was founded nearly 45 years ago. Among the first members were Paul Van Holsteyn on drums, Kees De Vetten on bass guitar and Aad De Vetten, guitar & vocals. The band was named after Paul. When linked with “Wooden” the band name should sound funny. A few years later the band discovered and played the music of Rory Gallagher, in particular the songs on his albums “Live in Europe” and “Irish Tour ’74”. At that time Ap Heus had already joined the band. In 1989 Paul is deceased after a fatal accident. It’s an honour, that his family allowed us to keep the band name. Everytime we play the song “A Million Miles Away” on a gig, we picture Paul sitting on a white cloud high in the sky, smiling at us. In 2010 the band reunited for a one-off performance. At least that was the intention. The newfound chemistry and the enthusiastic audience convinced the band members to take up the band. 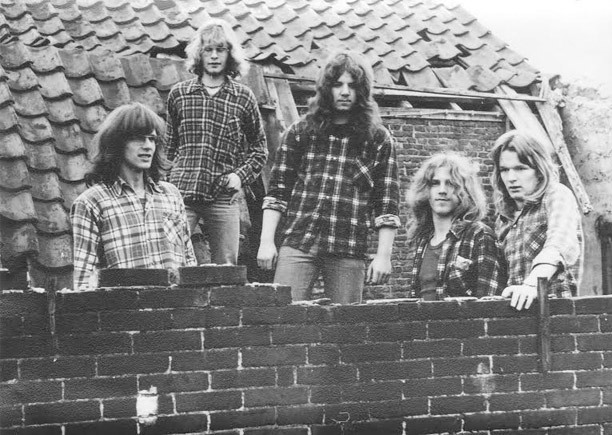 Peter Groenewegen, being an old friend and Rory Gallagher fan, had joined the band as the new drummer. 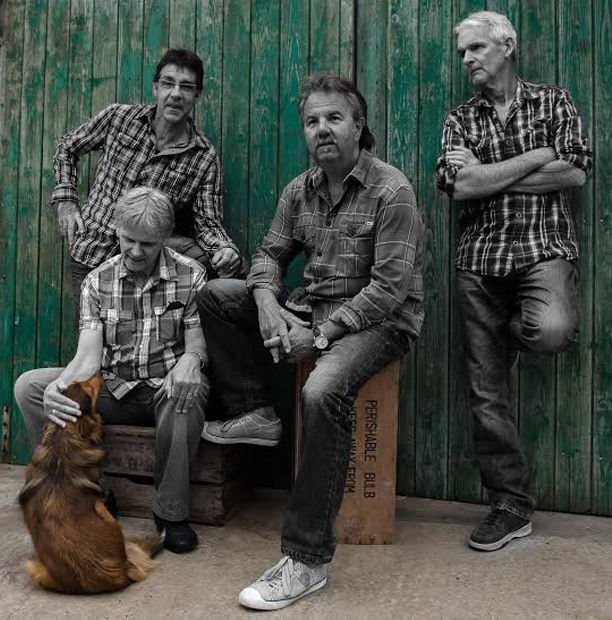 Soon the band Wooden Paul played in blues bars and blues festivals throughout the Netherlands. In early 2016 Kees decided to follow his other passion: sailing in the Mediterranean. Then the band was extremely lucky to quickly find his worthy successor: Inge Clausing, who turned out to be a solid bass player. With her enormous drive she fits in extremely well with the band. Now the band takes the next step by playing international performances. 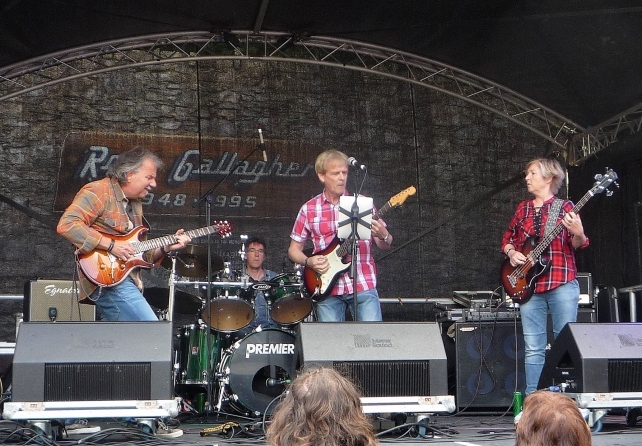 Our ultimate dream was to play at the Rory Gallagher International Tribute Festival in Ballyshannon Ireland. And so we did in 2017!